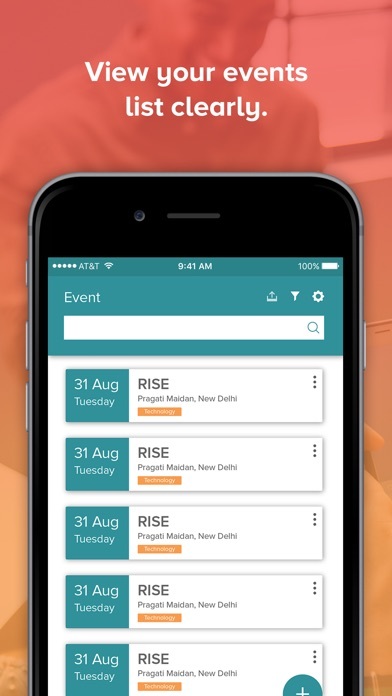 Every time you meet someone in an event Attenddee helps you exchange contact, record event interactions, keep trace for actions and empower your business results. 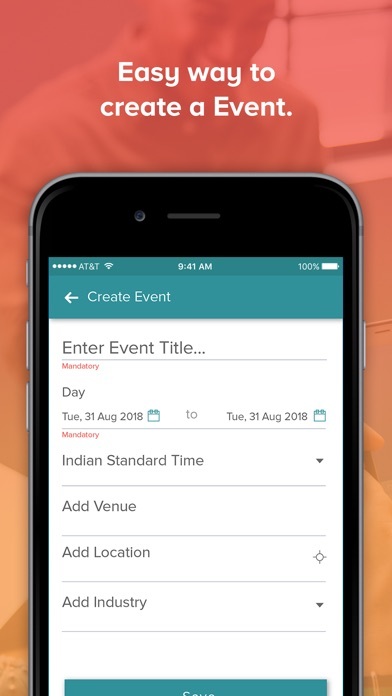 Create event feature lets you create your own events and record details for specific events with options for voice memos and notes. 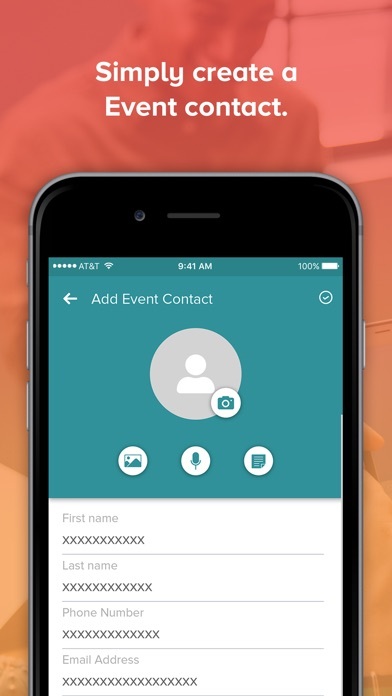 Exchange contacts through quick scan and record every follow up with a To Do for after event follow ups. 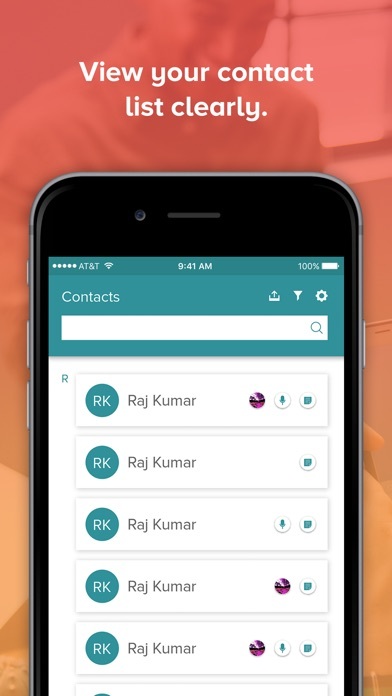 Store and filter contacts based on events for action empowering your business, and all of it at one place. Export contacts to import in CRM systems to enhance targeted data for marketing. 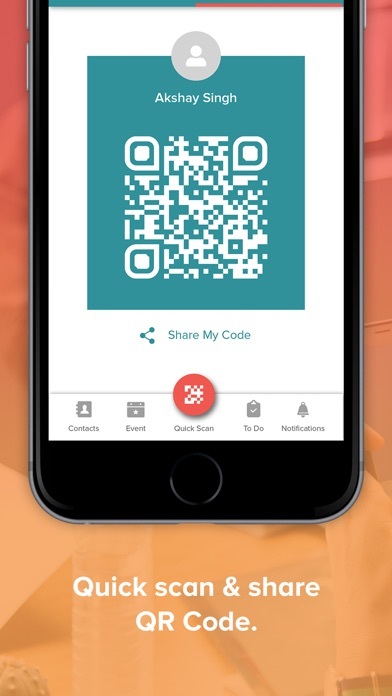 Next time you visit a conference, meeting or a trade show, do not forget to download your Attenddee app to maximise ROI on your investment absolutely free.